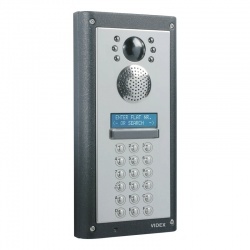 Videx was established for over 30 years, Videx Security is a leading manufacturer and supplier of access control systems across the UK. We are experts in the door entry market. Videx and our team of estimators, technical support and designers are focused on making and providing high quality products and support to customers. Videx have grown from a small London based business to a national UK wide manufacturer that employs over 50 staff and serves a wide range of individuals and businesses across the public and private sector. Videx Northern base – Newcastle upon Tyne – is a state-of the-art 10,000 square feet warehouse where all our product manufacturing, distribution and technical support takes place. Our Southern base, in London, is where our headquarters in based and home to account and administrative duties and customer care processes. 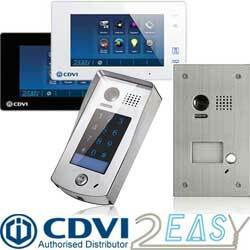 Videx understand the unique requirements of each client is the key priority when providing an appropriate door entry system. As technology develops, so too does the access control needs of businesses, whatever the size or type. As such, this is why product innovation and a focus on continuous research and development are vital at Videx. 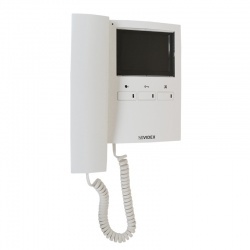 Videx off-the-shelf solutions are not always suitable which is why Videx can create unique systems to meet your access control requirements. 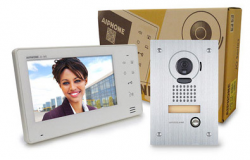 We manufacture and provide a wide range of door entry systems from audio and video solutions to GSM, concierge and biometric readers which each carry specific features to meet your access and security obligations. Videx client support is unrivalled. We provide technical support and assistance for the lifecycle of any product. 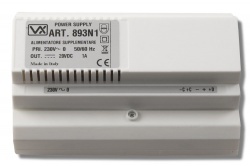 Whether that’s training at installation stage, supplying a replacement part or helping the further expansion of an existing system, we’re here to help. Door entry installations typically have a life cycle exceeding a decade which is why we take the aspect of support seriously and invest in this to ensure an installation will continue to meet the needs of the client for many years to come. 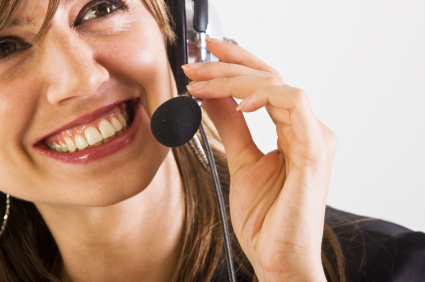 We have a dedicated technical support telephone line which reflects our customer-focused ethos of providing the quickest response to all types of technical, product and installation enquiries. We also offer site assistance should a problem arise which can’t be resolved by telephone. 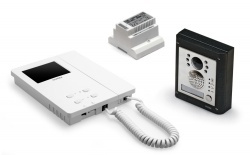 Training is key to ensuring the access control systems we supply maintain a good working order and reliability so that the product provides a long-term entry solution. Videx invest heavily in training which covers a number of areas including product, installation, commissioning and troubleshooting as this can avoid a number of complications that can arise during an installation. Videx have dedicated training managers who provide free of charge training sessions to wholesalers and installers across the UK either from our main locations, London or Newcastle, or members of the technical team will go out to visit customers and provide a full training session at their offices. In some cases, Videx are happy to start at the architectural design stage and go through the drawings with clients to show them where the system will be located, how it will operate and what they need to do to ensure it is installed properly and it remains in good working order to satisfy customer expectations and service. Videx teams of estimators, technical support and designers all aim to make the customer’s job easier. We know what we’re doing and we comply with long standing and recently established building regulations. For example, our systems fully comply with the ISO 9001:2015 Quality Management Standard, Secured by Design, the Police initiative for designing out crime, and the Equality Act 2010 guidelines. 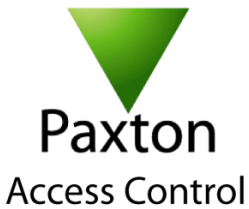 We ensure we meet all your access control needs including statutory and regulatory requirements.